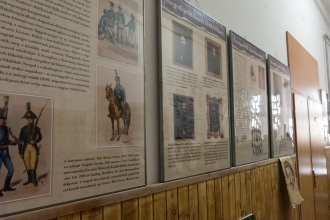 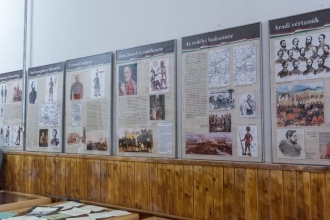 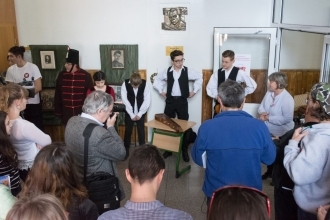 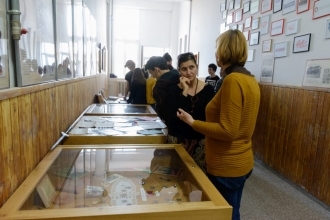 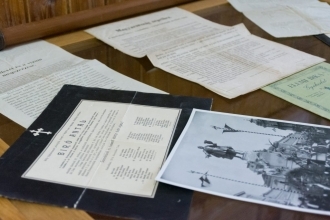 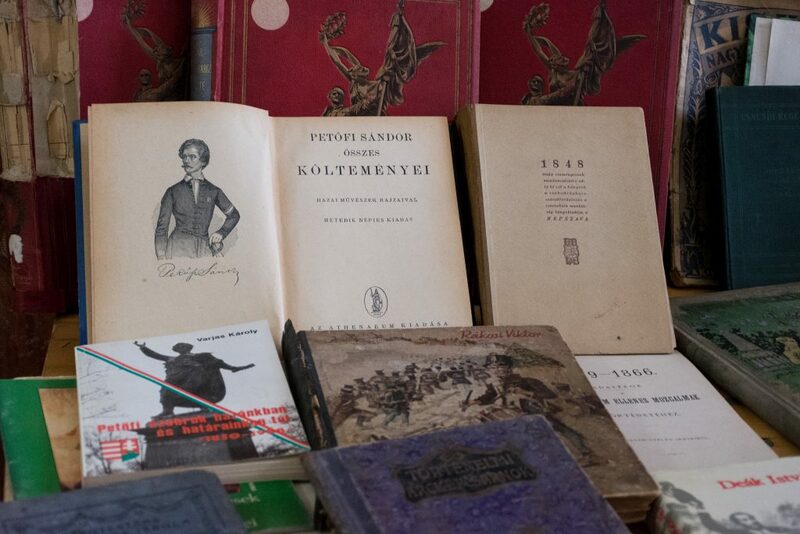 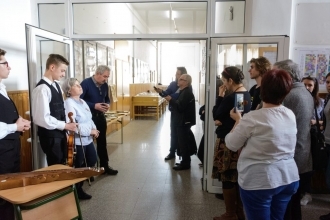 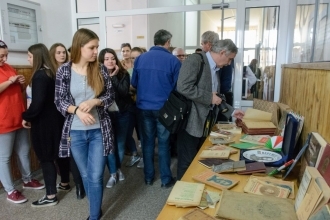 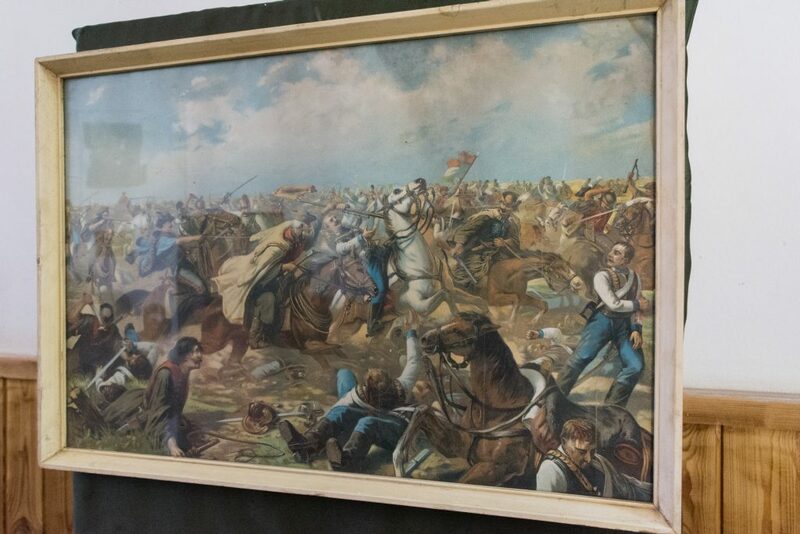 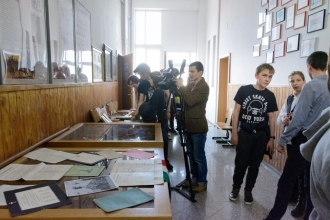 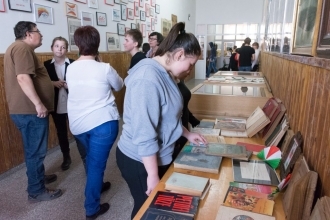 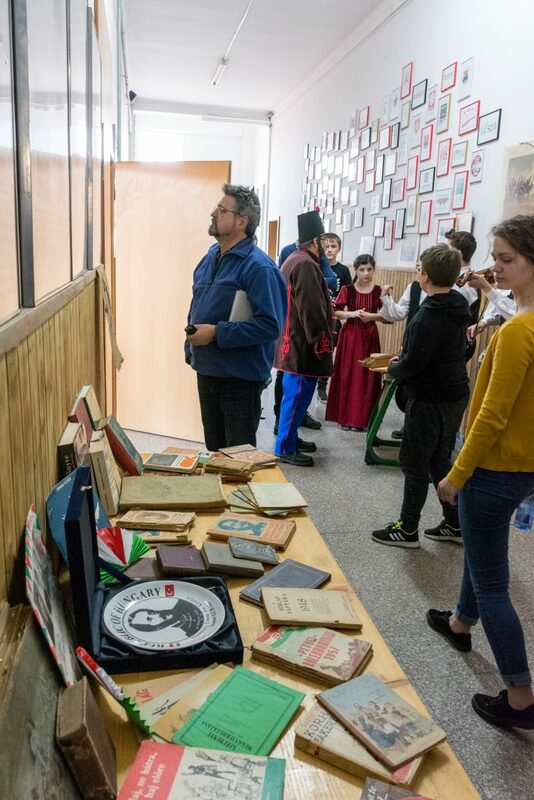 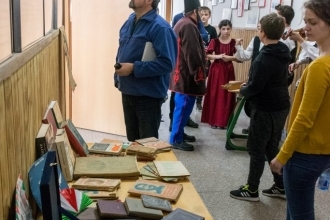 On the 14th of March 2018, Bartók Béla High School from Timișoara welcomed the exhibition entitled „Revolution and the fight for freedom”. 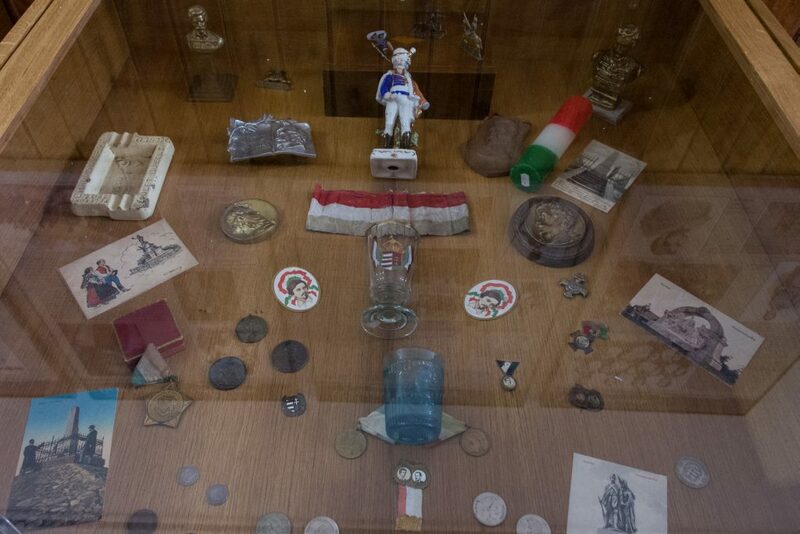 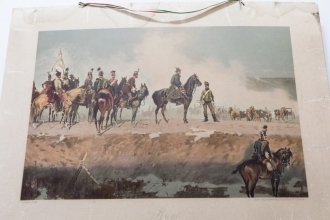 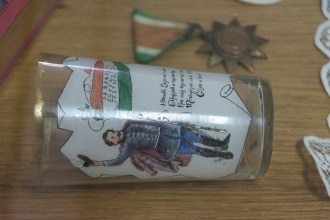 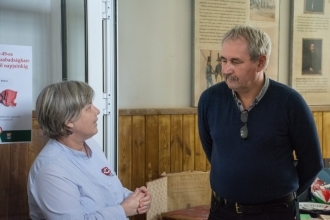 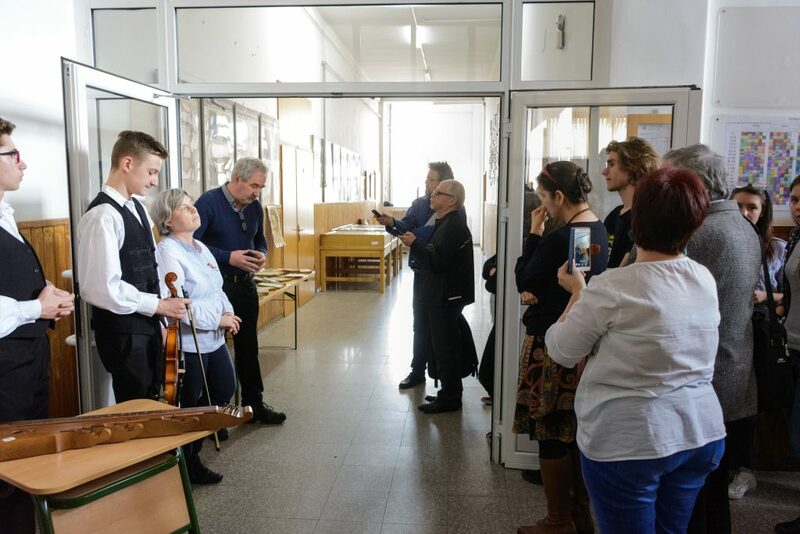 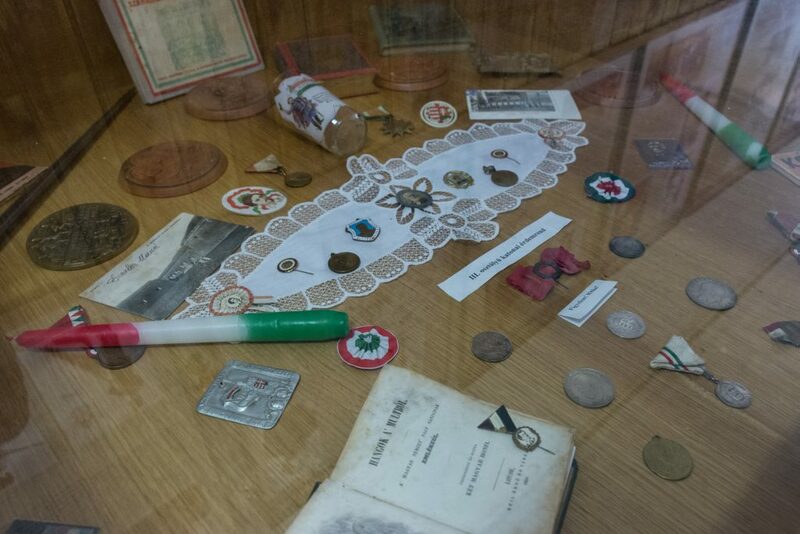 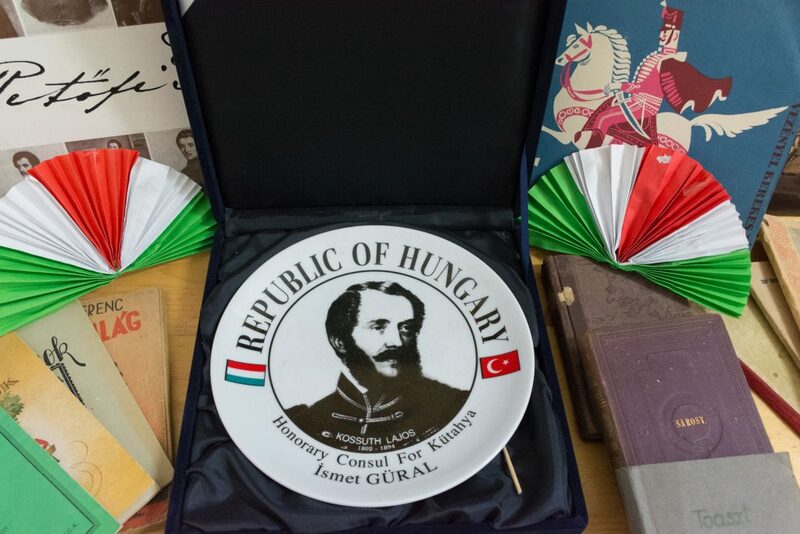 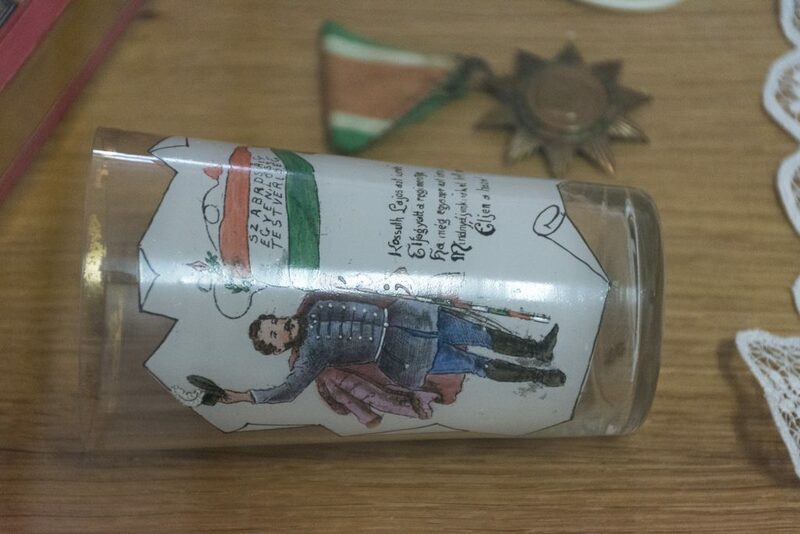 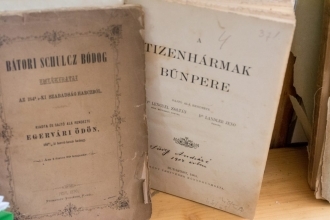 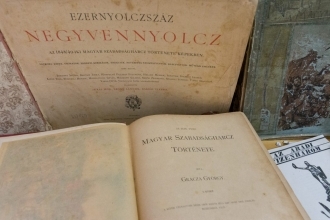 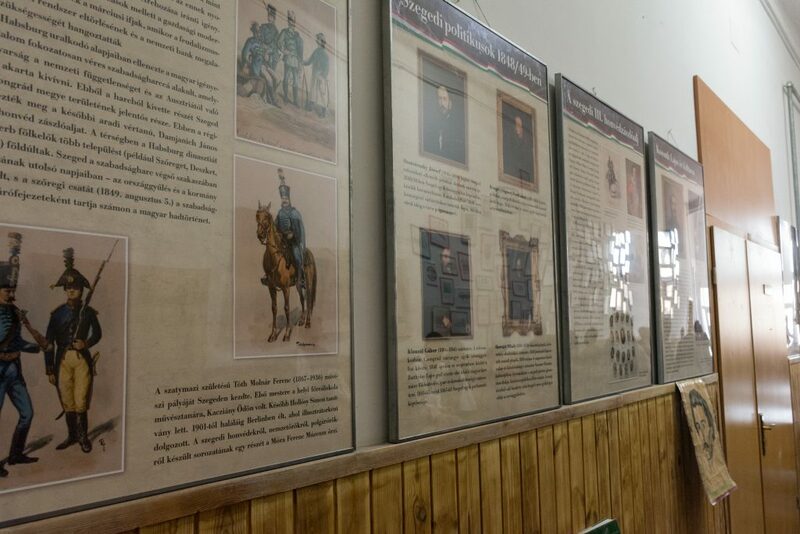 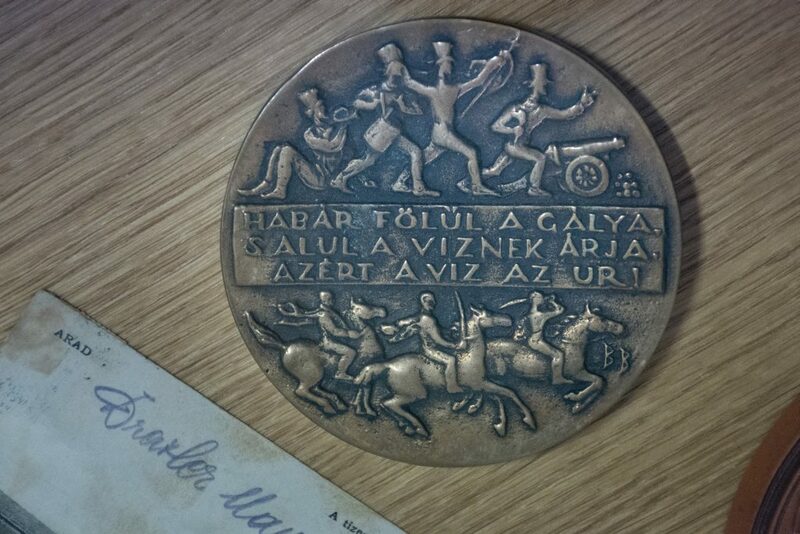 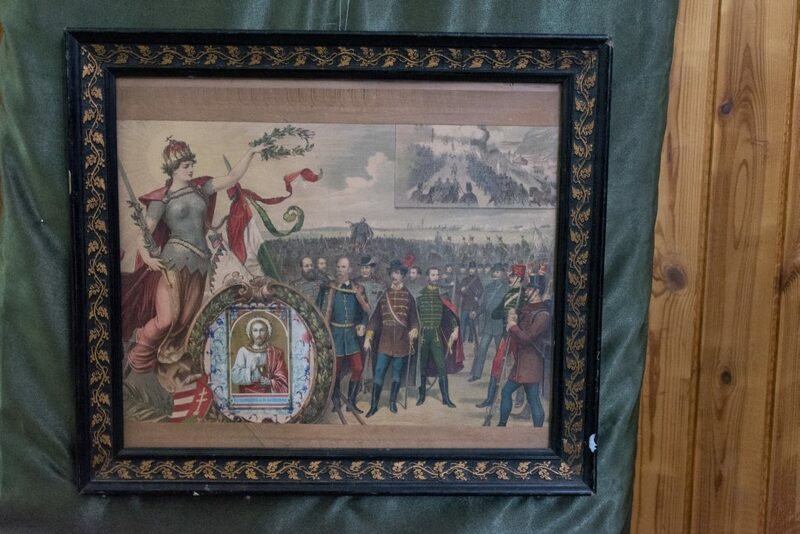 Presented by Szanka József, the exhibition was brought to life by the objects dating between 1848 and 1849 and offered by the Meritum Association from Szeged. 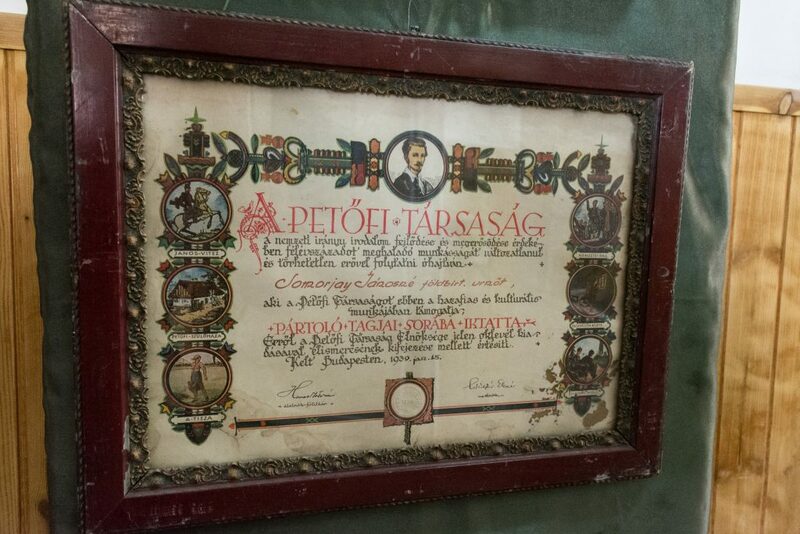 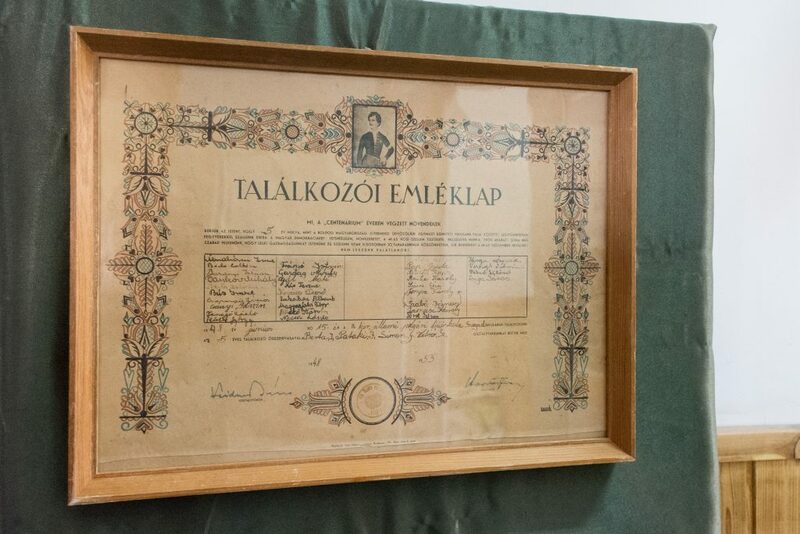 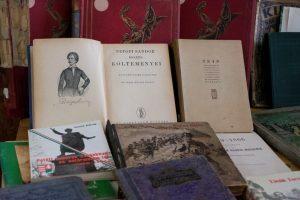 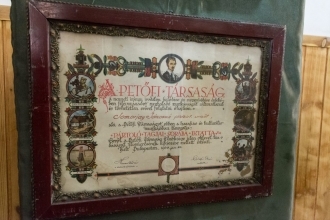 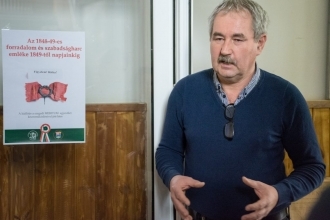 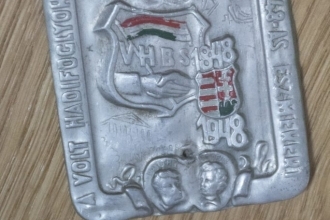 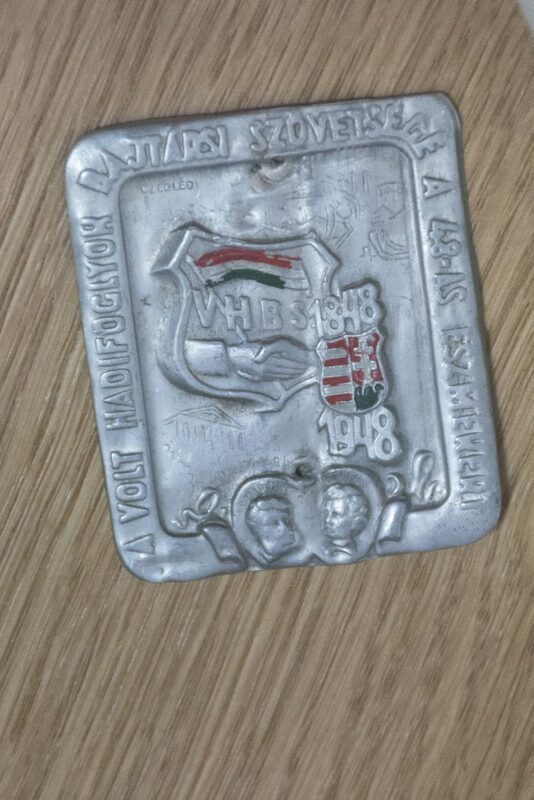 This event could happen due to the collaboration between the members of the Rákóczi Association and the Losonczy István Hagyományőrző és Sportegyesület Association from Timișoara.